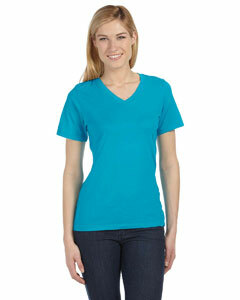 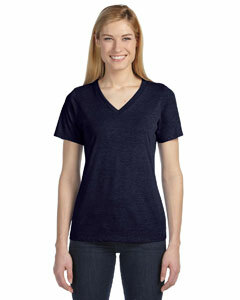 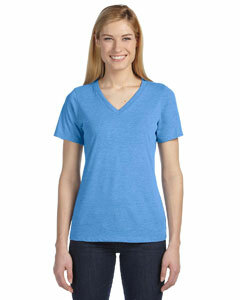 - Blue Triblend is 50% poly, 25%combed/ringspun cotton, 25%rayon 40singles, 3.4oz. 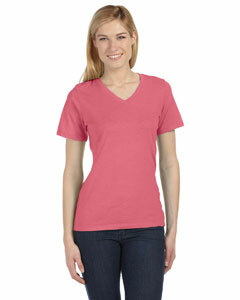 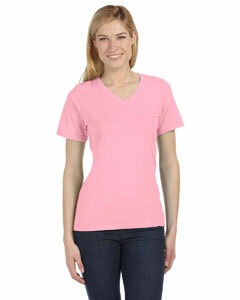 - Light Red Triblend 50%poly, 25%combed/ringspun cotton, 25%rayon 40singles 3.4oz. - Purple Triblend 50%poly, 25%combed/ringspun cotton, 25%rayon 40singles, 3.4oz.